A new proposal to the US Postal Service, recipients would receive a text or email message the moment mail has arrived in their mailbox. Under the proposal, a patented service called Postal Notice would work in tandem with the USPS’ Informed Delivery system to tell recipients the moment mail has arrived in their mailbox. The automated notification service would enable recipients to know when critical mail arrives such as Social Security checks, mail-in ballots and other legal documents. It also could provide public service messages, reminders to vote, weather alerts and other time critical data. The Postal Notice system, a notification system developed over a two year period, uses existing technology and is totally invisible to letter carriers. The result would be better service to Postal Service customers without an increase in cost for equipment and labor. In fact, Pleasant believes the addition of Postal Notice to the USPS’ customer service mix could generate almost three quarters of a billion dollars annually. The revenue would be generated by a minimum monthly subscription, and through the addition of advertising. Postal Notice could also contain public service messages, and internet links to the delivery notification email. If sponsored messages were added to the system, there would be no cost to recipients but would still add substantial revenues for the Postal Service. The Postal Service earns revenue under a similar tracking notification system exclusively for packages, and also could be a huge revenue generator for the cash-strapped agency. Every letter carrier is equipped with a global positioning system device that registers each of the more than 155 million mail geocoded delivery points in the United States. 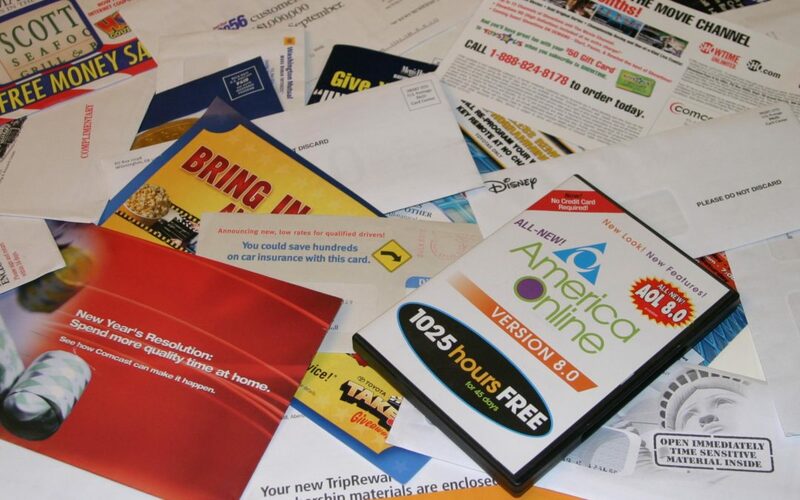 Using Postal Notice, when the carrier arrives at a subscriber’s mailbox, including cluster boxes, a message is immediately sent with notification of the delivery. The use of social media as a notification tool brings the USPS further into the 21 st century. The integration of Postal Notice with the existing Informed Delivery system offers postal customers a complete end-to- end service. Informed Delivery requires each letter to be scanned prior to loading and sorting into mail delivery routes, then sends an email with a black and white image of the day’s mail to subscribers. Postal Notice tells the customer, by an automated text, when the mail has been actually delivered.